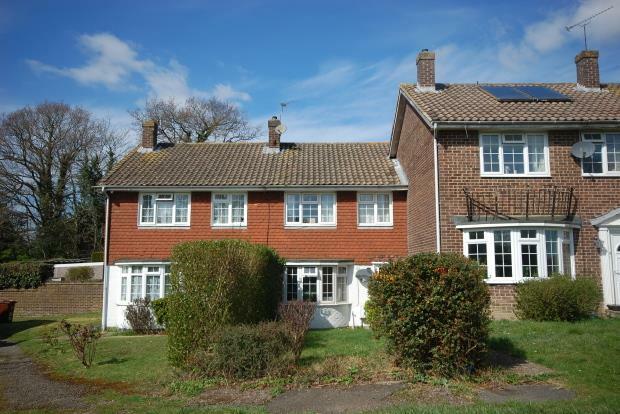 3 Bedroom House To Rent in Uckfield for £975 per Calendar Month. 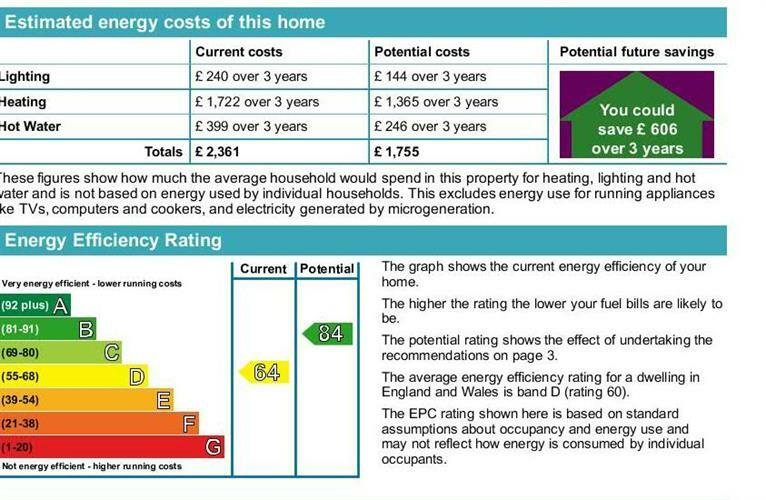 A well presented, Georgian style house with gas fired central heating and UPVC double glazing. The property is located facing an open green on the popular Manor Park development. The accommodation comprises a good sized lounge with a feature fireplace and bay window. The kitchen/dining room overlooks the rear garden. The kitchen has a range of base and eye level storage units and a useful breakfast bar, electric built in oven and hob. Upstairs there are two double bedrooms and a single room. The bathroom has a modern bathroom suite. The front garden is laid to lawn and the rear garden is enclosed with a tiered patio area. There is a pathway to the rear leading to the garage en-bloc. The property is conveniently located on the popular Manor Park development just to the north of Uckfield town centre. Manor Park has a wide range of amenities including a Tesco Express and hairdressers. There is also a primary and secondary school nearby and picturesque walks at Buxted Park are within easy reach. Uckfield town centre offers a wide range of facilities including shops, restaurants, cinema, library, local hospital and bus station and a railway station which has commuter services to London/London Bridge. The coastal towns of Eastbourne and Brighton, the Royal Spa town of Tunbridge Wells, Gatwick airport and the M23/M25 motorways are all within a convenient driving distance.